Falmouth University offers one of the best student experiences in the UK, according to a new Times Higher Education report. The UK Student Experience survey ranks Falmouth in sixth place out of 120 universities – up five places on last year, with students praising its community atmosphere, extra-curricular activities and societies, campus environment and high quality facilities. 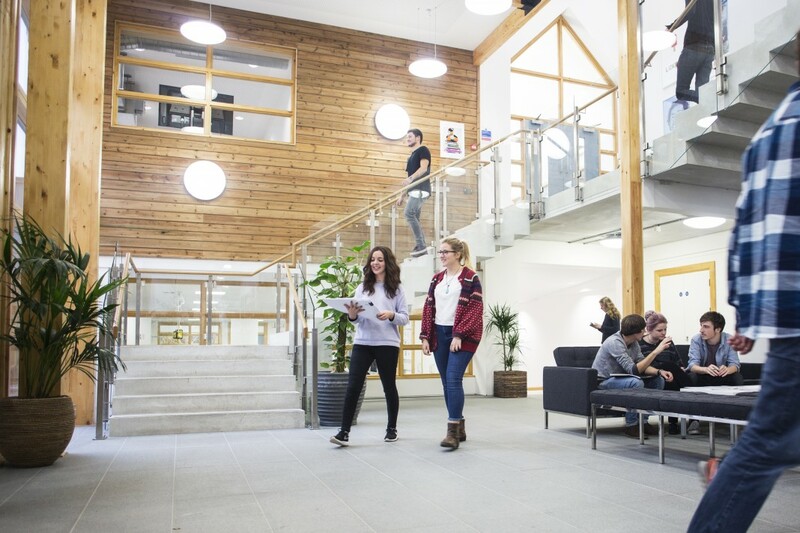 Based on a survey of over 15,000 students across the country, the ranking reveals Harper Adams University in Shropshire as offering the best UK student experience. Falmouth’s sixth place makes it the highest ranked university in the south west, ahead of Bath (13th), Exeter (27th) and Bristol (42nd).